Another hilarious one from the kid and director Peter Huang. Clairmont with the cameo. Bom. Copyright (C) 2016 Blackbox Recordings. This kid’s on fire man. Loosies for days. Best thing about it….? Co-written by Luu Breeze!!! Yes Luuie. Shouts to this yute man. Doing everything right. This time it’s a re-release of his Quest For Milk and Honey album now with 4 new songs added on. 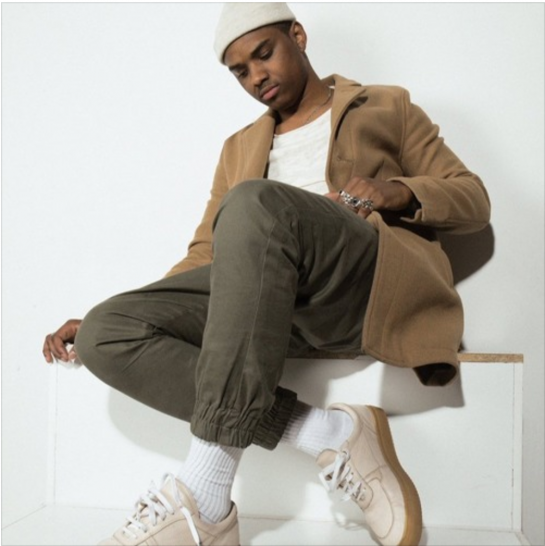 Some fine-wine type Hip-Hop from two T.O. legends. Dope! It’s been about 4 years since I’ve made a solo record with Sproxx, and it was high time to drop something for the people. Time to speak your mind through rhymes. Let’s go. 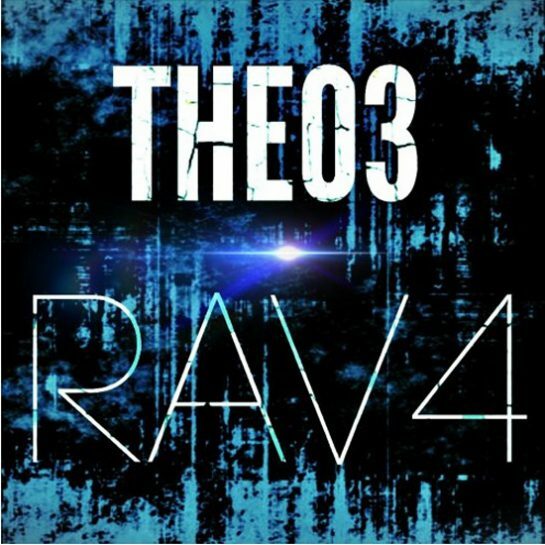 Follow @Theo3Musik on IG/Souncloud(Production Page), Twitter and Youtube. Follow @Sproxx on IG and @Big_Sproxx on Twitter. 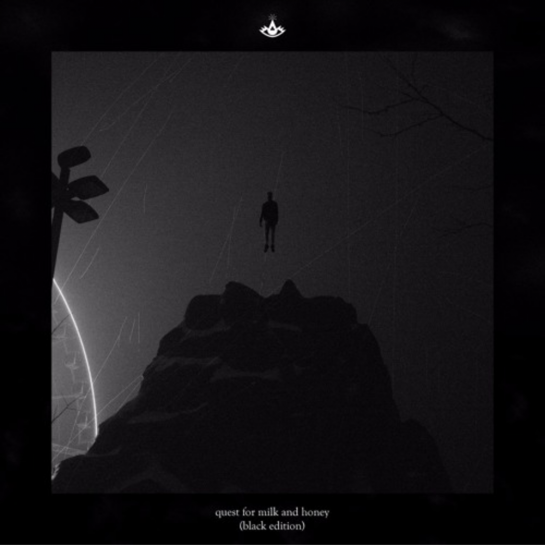 Introduction to Sylo & Goldchain via “Falling”. Been a minute since we’ve heard from Raz Fresco. Strong joint for 1st quarter. Looking forward to what the whole BKRSCLB has cooking for 2017! Raz’s new project: How U Survive Through Life Everyday #HUSTLE coming soon! 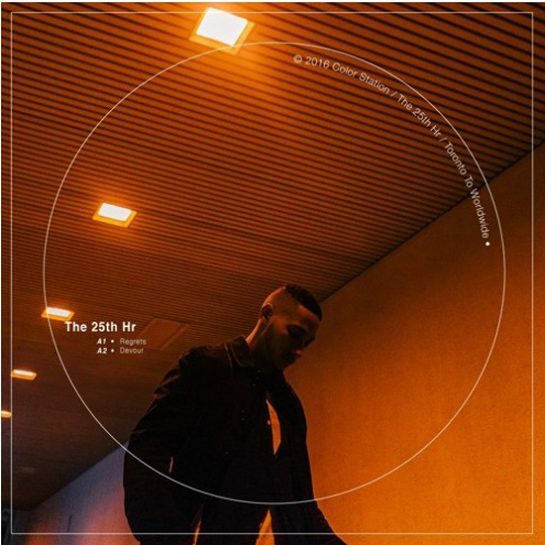 Catching up with The 25th Hr via his 2-track EP, Regrets a/b. 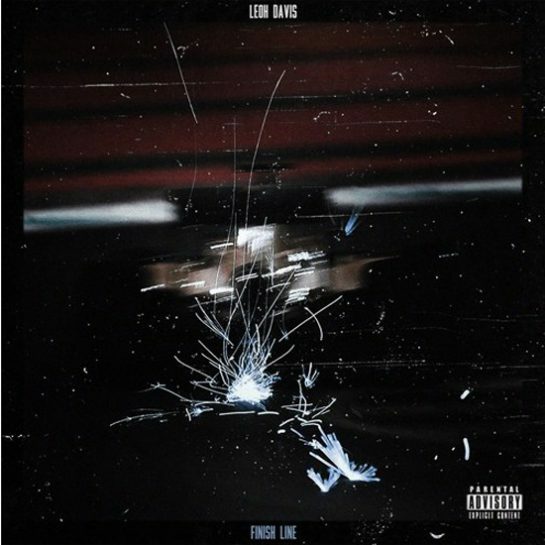 Some fire from Leoh Davis. Shouts to Eestbound’s bass lines though!!! New Leoh Davis “Finish line” produce by Grammy Nominated Producer Ahkilo and Multi-Platinum Muisc Producer Eestbound. mix and mastered by Eestbound. 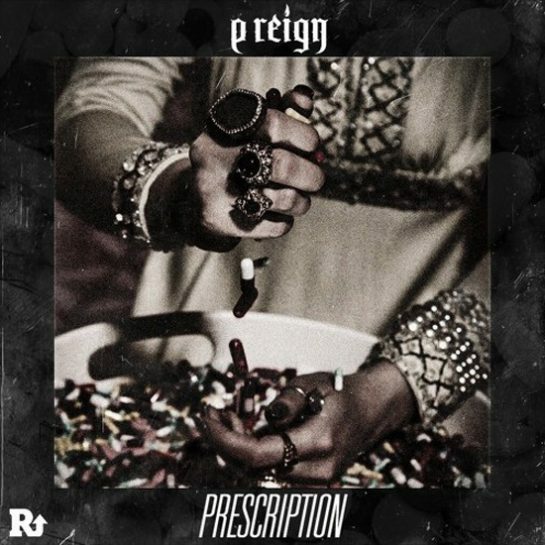 Dope joint from P. Reign. From Lou Phelps debut project “001: Experiments” coming soon..